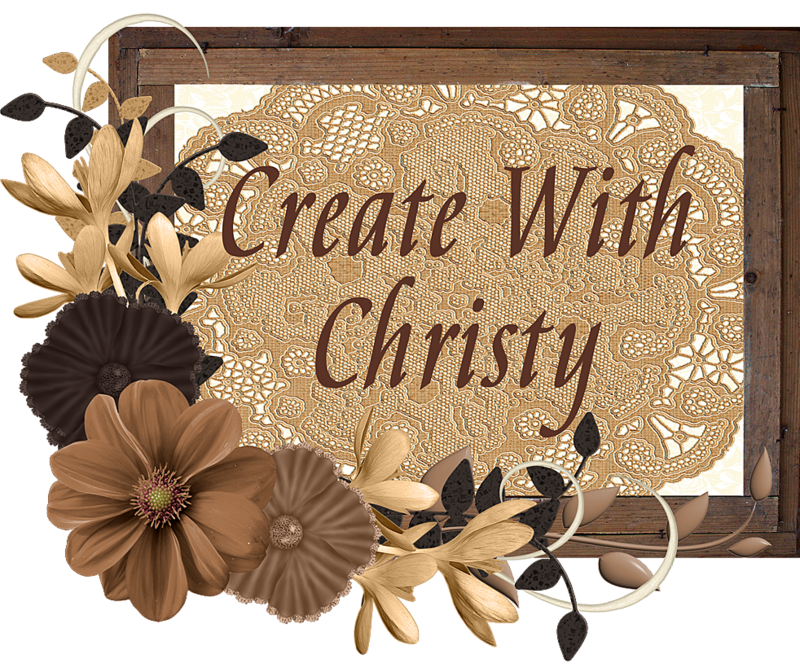 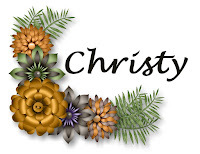 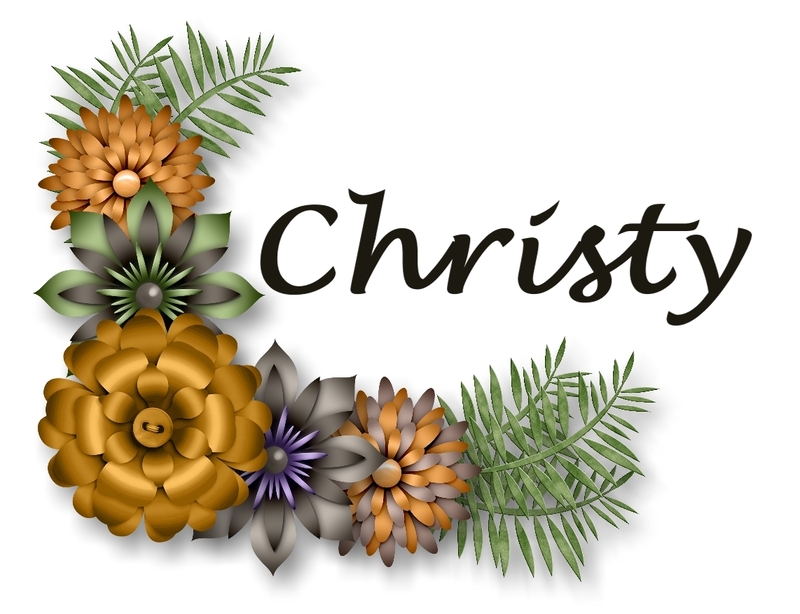 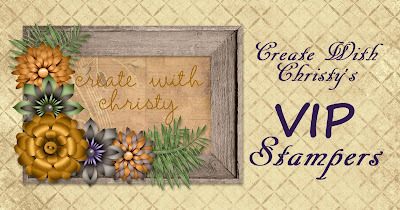 Create With Christy: June's Paper Pumpkin - It's a Show-Stopping Kit! You Don't Want To Miss Out on This Paper Pumpkin Kit! We don't know exactly what the kit is, but we do know that it coordinates with the cute, Broadway Bound Suite (pp 68-69 in the new annual catalog). 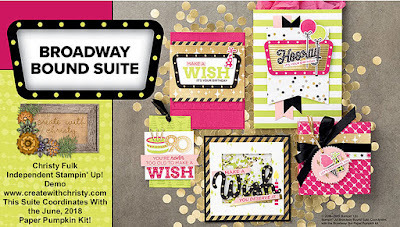 The picture below shows some projects made with this wonderful suite. 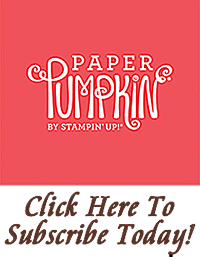 If the Paper Pumpkin Kit is half as wonderful as these projects, it's going to be GREAT! 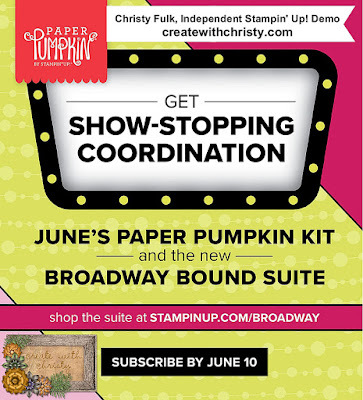 Hurry...You Have Until 11:59 p.m. (MT) on June 10, 2018 to Subscribe!